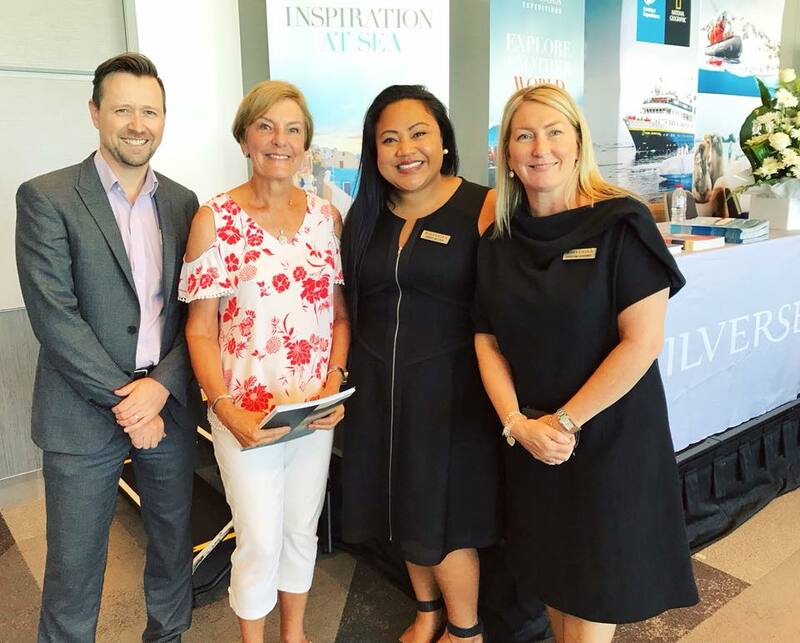 With a strong focus on continuous Advisor development and introducing MTA’s formal mentoring and workplace assistance programs, MTA – Mobile Travel Agents has commenced the roll out of its 2019 regional ‘2019 And Beyond Forums’ at The Langham Sydney. Attended by more than 80 MTA Advisors, the Sydney event is the first of four similar events with Brisbane, Melbourne and Perth scheduled to take place across April. More than 350 Advisors are expected to attend along with 45 of MTA’s approved partners in Sydney, Brisbane and Melbourne and 22 in Perth participating in supplier trade events at each venue. The global leaders in premium and luxury escorted journeys,Insight Vacations andLuxury Gold, are excited to announce they have received the highest accolade offered by Feefo, Gold Status for the second year in a row. To celebrate and share the excitement with Travel Agent partners and guests, the brands are offering up to 10 per cent off select journeys and departures to North and South America. Guided by a highly-skilled Travel Director, guests travelling with Insight Vacations can expect a stylish travel experience, getting up close and personal with the destination, savouring authentic dining and enjoying a range of immersive Insight Experiences, while Luxury Gold guests will enjoy elevated elegance and VIP experiences. 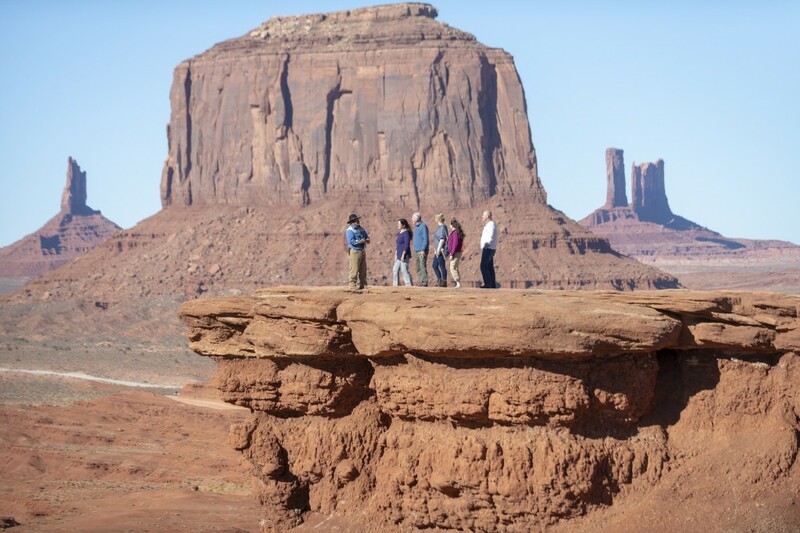 Travellers can choose from a range of itineraries; including the 16-day Best of Eastern Canada and USA, 9-day Best of California or Luxury Gold’s enchanting 9-day Southern Grace itinerary. WHEN: Available for 6 days only, from 26 March 2019 until 31 March 2019. WHERE: For full terms and conditions, please visit insightvacations.com/au/agent-area or luxurygold.com/au/agent-area, call 1300 727 767 or contact your local sales manager. South African Airways in partnership with YNOT Concepts and Air Tickets recently hosted top selling SAA agents on a famil to South Africa and Zimbabwe. The group flew on SAA’s daily flight from Perth to Johannesburg and on to Cape Town where they spent 2 days exploring the city and its beautiful surrounds before travelling to Gansbaai for 2 nights at Garden Lodge at the exclusive Grootbos Private Nature Reserve. Here they tested out some of the activities on offer including fat biking through the sand dunes, horse riding on the reserve and taking a boat cruise where they not only spotted the elusive Bryde’s whale but also one of the resident great white sharks. The group then travelled to Victoria Falls in Zimbabwe, staying at the Old Drift Lodge on the Zambezi River where they went on a sunset cruise and on a game drive in the Zambezi National Park with some amazing sightings. 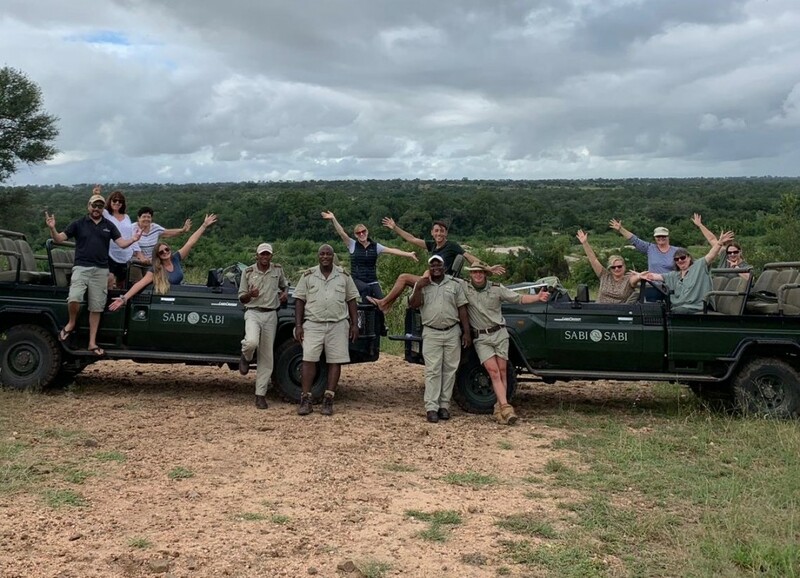 It was then back to South Africa for a night at the Fairlawns Boutique Hotel & Spa in Johannesburg before finishing off the trip in style with 2 nights at the world-renowned Sabi Sabi Private Game Reserve for a luxury safari experience. At Sabi Sabi they ticked off the final member of the Big Five with amazing leopard sightings and an incredible encounter with a pack of endangered African wild dog who were holding hyenas at bay after bringing down an Impala. 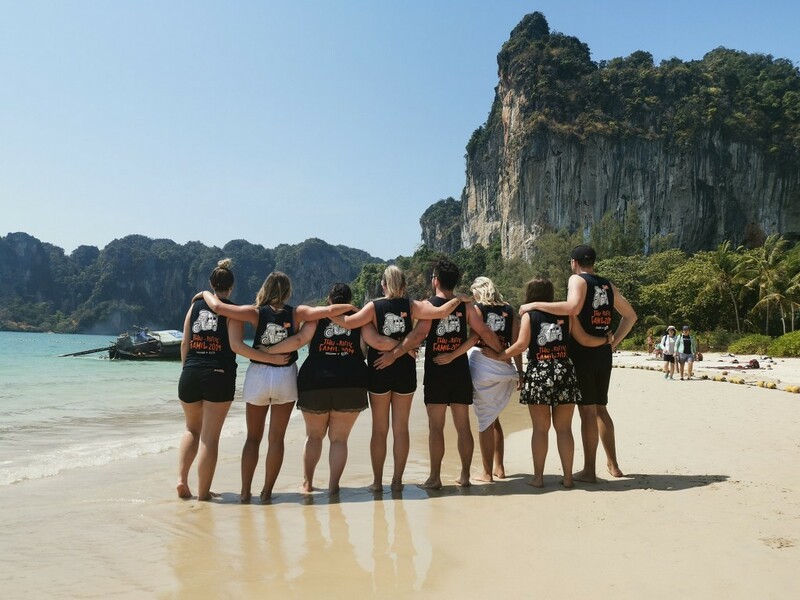 Since its foundation in 2009, Travel Industry Mentor Experience (TIME) has grown from a travel industry mentoring program to become Australia’s premier travel-tourism-airline-hospitality career accelerator. 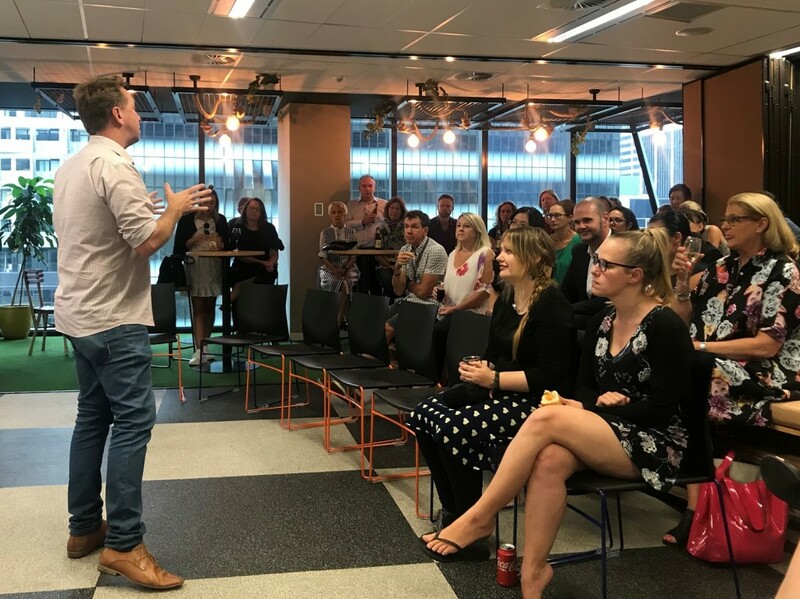 From its Sydney roots, TIME now has active communities in cities around the country and, over the next few weeks, it’s hosting a series of lively networking events in Perth, Brisbane and Melbourne. They’re informal, fun and free to attend, and are designed to inspire and help some of the industry’s finest people connect. If you’re an ambitious travel-tourism-hospitality professional looking to take your career to the next level, then attending a TIME event might just be the best first-step you ever take. Grab a friend, come along and see what the TIME buzz is all about. Guest Speaker: Penny Spencer, TIME program founder and MD of the Spencer Group of Companies. Guest Speakers: Andrew Buerckner – Director of Platinum Travel Corporation, and Pete Rawley – CEO & Founder of Evolution Travel Collective. HLO Agents visit Singapore, Paris and London on global famil experience! 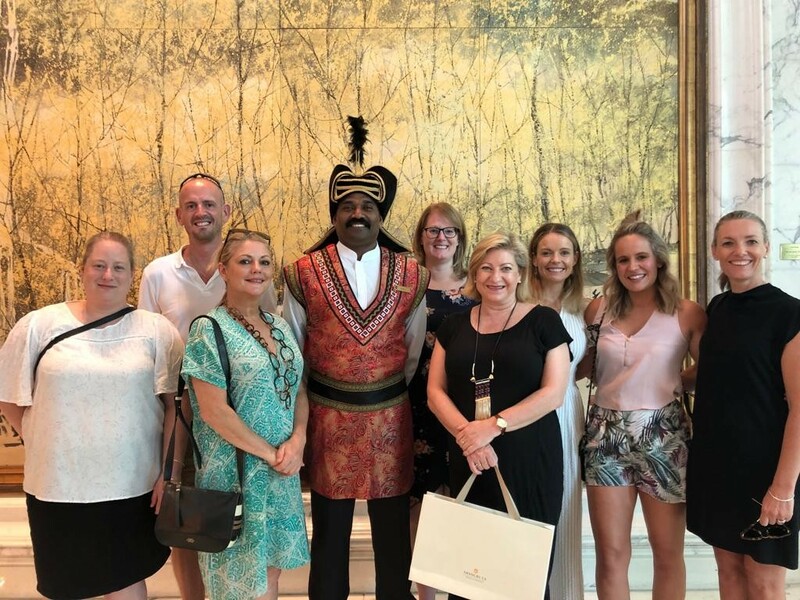 Six amazingly lucky and top-selling Helloworld Travel Associate and Magellan agents were recently awarded with a coveted spot on a British Airways and Shangri-La Hotels & Resorts famil to Singapore, Paris and London! Thanks to renowned office culture and a fabled recognition and rewards program, the staff-retention credentials of Penny Spencer’s businesses are legendary. 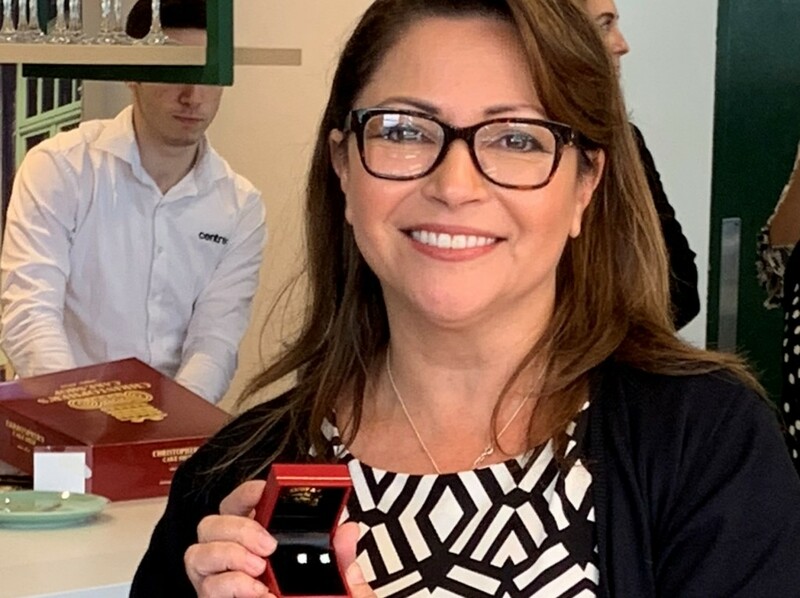 The most recent example of that played out in Sydney in March when Mena Clark, General Manager of 24×7 Solutions received a pair of one-carat diamond earrings upon reaching 10 years of continuous employment. The idea behind the Diamond Club is a simple one: Upon completing 10 years of employment, staff receive a carat of sparkling diamonds. Over the years, Diamond Club members have received an Aladdin’s cave of rings, earrings and other elegant pieces of jewellery.